Would you like to link to our Ministry? Matthew 28:18-20 28:18 And Yeshua came and spake unto them, saying, All power is given unto me in heaven and in earth. 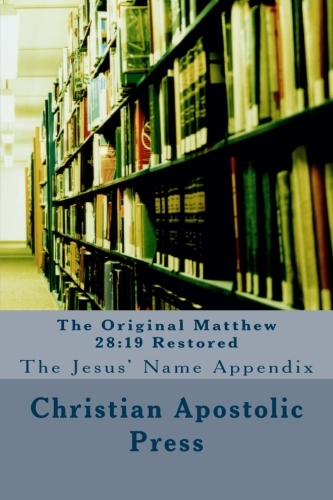 From "The Holy Apostolic Gospel of Matthew"
We have already begun to sell it as a separate book, under the title "The Original Matthew 28:19 Restored"
Direct citations 19 times, Allusions 8 times, indirect references almost 100 times. Here is the list. Our ministry is priviledged and honored to put this article on our web site. CD ROM will include the following 4 digital books free as a bonus. Since we are new at digital commerce, you will get a faster response by ordering the Book from Amazon. 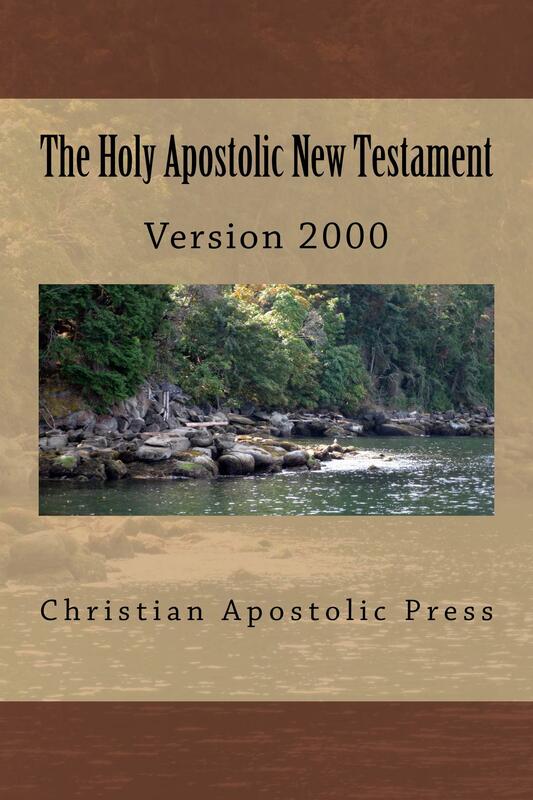 We are excited for The Holy Apostolic New Testament is without a doubt a revolutionary Bible. 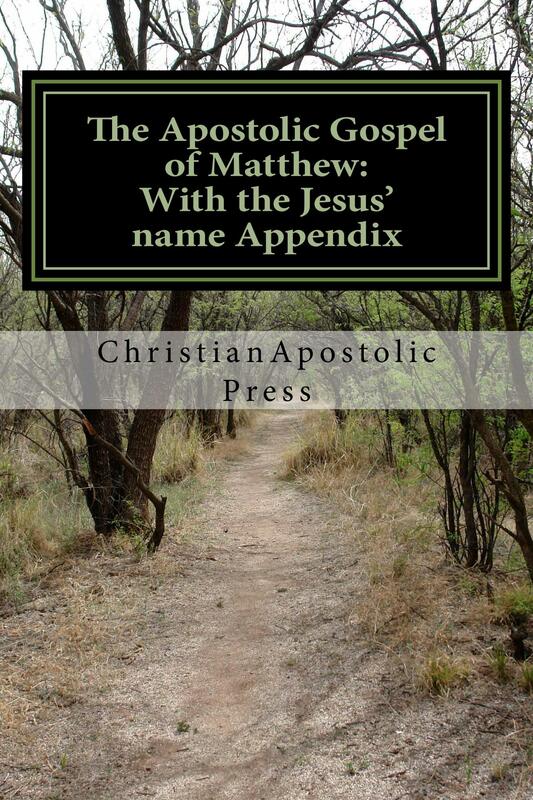 It also has many notes explaining the Apostolic message in detail. 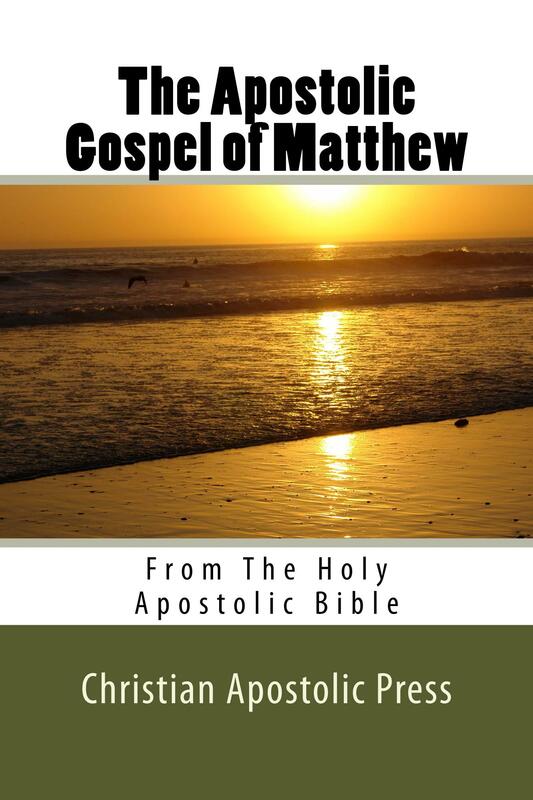 Many of the new features of The Holy Apostolic Bible are unique, for they are not found in any other Bible. The Colorized printed version, might cost $39.99 Dollars but we are not sure yet. 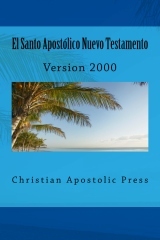 We are now focusing on finishing formatting the Spanish Apostolic New Testament. We expect to finish sometime in the year 2014 perhaps sooner. To search for an exact phrase put it in "double quotes". To search for all words, enter them without quotes. 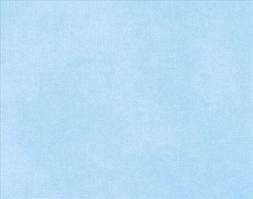 Christian Products Directory - Christians Products Directory is a Christian business and resource directory for everything Christian. Find Christian owned and operated businesses, ministries, and various products and services including books, Bibles, jewelry, Bible study courses, Christian dating services, Christian psychologists and much more.